On a desktop computer, extracting the MP3 file from the video is instead an easy process, you can use several video or audio converter to do that. However, things become complicated when it comes to Android. 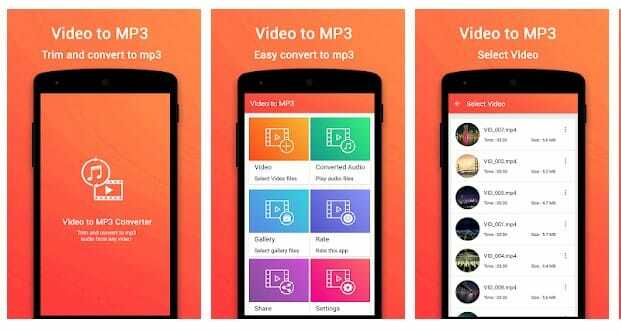 So, here we have shared 5 Best Video To MP3 converter for your Android smartphone. Well, it’s of no doubt that music is important and its something which can relax our mind from the worldly stress. Almost everyone loves to listen to music in our spare time. However, sometimes we desperately need to extract MP3 from a video. You might have watched a new video on the internet, and you liked the music of that video so much that you want it right now. This is where Video to MP3 kicks in. On a desktop computer, extracting the MP3 file from the video is rather an easy process, you can use several video or audio converter to do that. However, things become complicated when it comes to Android. Fortunately, there are some of the est Video To MP3 converter apps available for Android that can do the job in no-time. 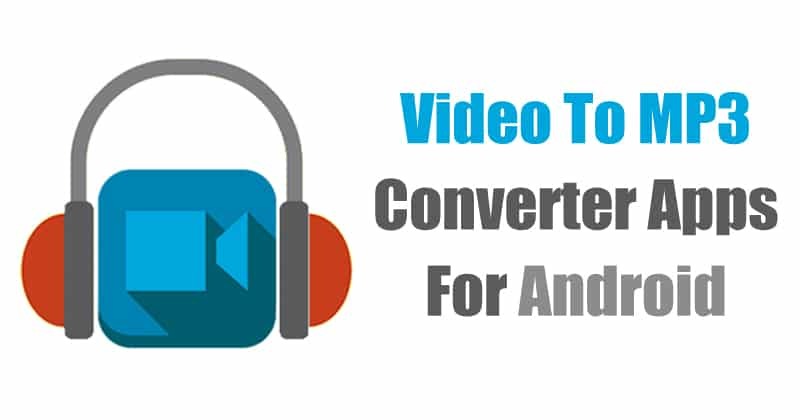 So, here in this article, we are going to explore 5 best Android apps to convert video to MP3. 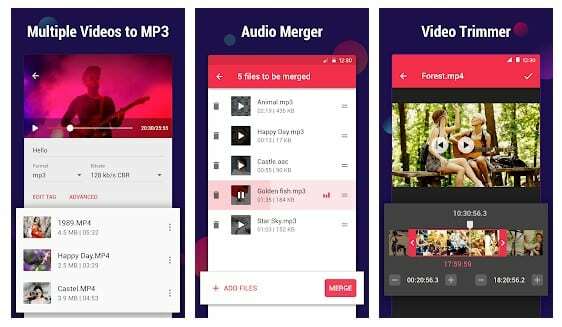 So, let’s check out the 5 best videos to mp3 converters for Android 2019. As the name of the app says, Video to MP3 – Trim & Convert is one of the best Android apps that you can use to convert Video to MP3. The great thing about Video to MP3 – Trim & Convert is that it allows users to convert almost all video formats into MP3 or AAC music file types. Not just that, but the app also allows users to save the audio file after extracting. 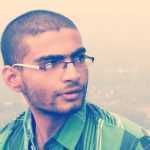 So, Video to MP3 – Trim & Convert is definitely the best Android app to convert video to mp3. Video MP3 Converter is another great Android app on the list that can be used to convert video files to MP3 format. In fact, Video MP3 Converter is one the fasted MP3 converter that’s available on the Google Play Store. Not just convert, Video MP3 Converter also allows users to trim, resize, and create ringtones. 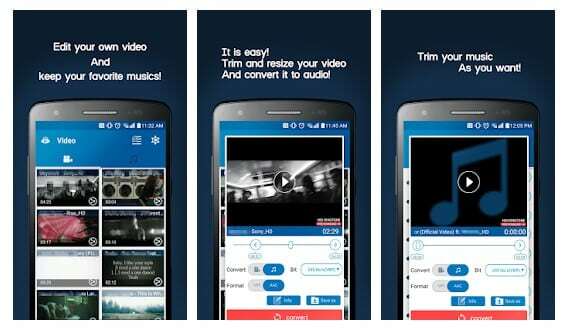 So, Video MP3 Converter is definitely the best Video to MP3 converter for Android that you can use right now. MP3 Video Converter is another great Android app which can be used to convert video files to audio files. The great thing about MP3 Video Converter is that it has support for a wide range of video file format including 3GP, FLV, MP4, etc. The tool can convert video files in MP3 or AAC format, and it supports editing meta information like album, artist, title, etc. 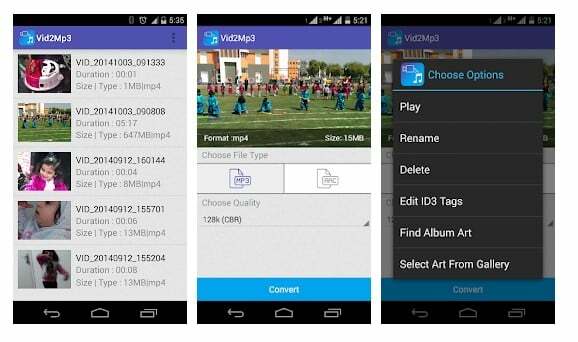 As the name of the app says, Vid2Mp3 is another best video to audio converter that you would love to have. The great thing about Vid2Mp3 is that it can easily extract audio from any video. The app has support for a wide range of video file format including FLV, MP4, MKV, etc. Not just that, but Vid2Mp3 also allows users to edit the ID3 tags of the audio. So, Vid2Mp3 is another great Android video to audio converter that you can use. Well, Inshot Video To MP3 Converter is a multi-purpose app which offers few audio editing features. Apart from just converting video to MP3 or AAC format, the app also allows users to cut and trim audio files. Not just that, but users can even trim the video files to convert in audio format. So, Inshot Video To MP3 Converter is another best video to MP3 converter for Android 2019 that you can use right now. 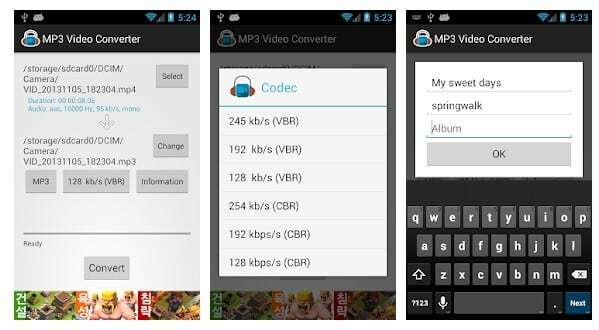 So, these are the five best Video To MP3 converter for Android that you can use today. If you know any other apps like these, then make sure to drop the name in the comment box below.